Send an email to sticker@plasticlovemonkeypress.com, tell us where to send it, and you’ll soon be the proud owner of a Sticker Guy custom vinyl sticker, a postcard of the inside a broken clock cover printed by our friends at PsPrint (holler) suitable for drooling over, and a handy-dandy bookmark suitable for … you know, marking books. You’re welcome. 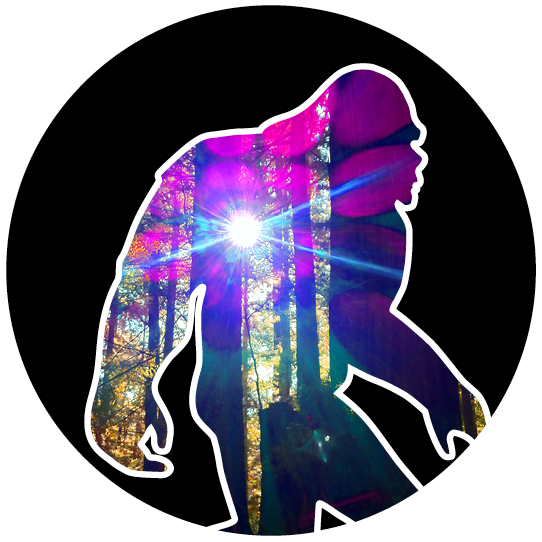 The great post-California metaphysical Sasquatch novel you’ve been waiting for! Luckily, for all of reality, between the trickster and his prize stand a misfit collection of pot farmers, tree-sitting war veterans, wayward spirits, and a hidden tribe of Sasquatch. 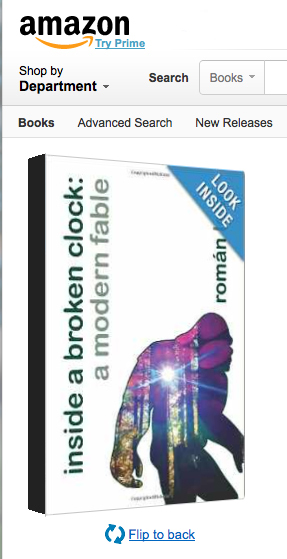 Read the debut novel by a new powerhouse in literary science fiction, available now from Plastic Love Monkey Press. The linear progression of time is coming apart as two friends leave for the new state of Jefferson to become pot growers. A veteran army of tree sitters occupies the last stand of old-growth redwoods while under their feet a battle between good and evil is brewing with dire consequences for all of reality. A gentleman farmer mourns his departed wife when the devil appears and sparks a new resolve to rebuild his shattered life. A wayward soul is reincarnated at pivotal points of California’s past, acquiring the experiences needed to help set things straight. 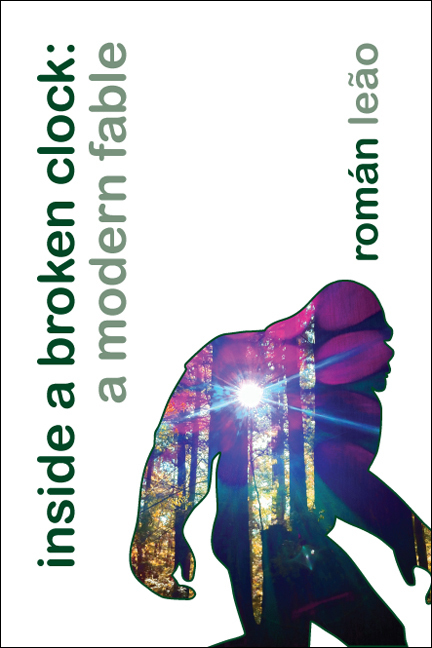 Read the debut novel by Román Leão, available now from Plastic Love Monkey Press.